Is your Netflix habit out of control? Adam Alter has one foolproof tip to help you claw your way out of a box set black hole. We like to think we’re into Netflix and chill, however, for most of us, it’s more like Netflix and sit-for-8-hours-in-a-stupor. In his new book Irresistible, behavioral psychologist Adam Alter writes about how we are becoming increasingly dependent on technology due in large part to the fact that the apps, games, and social media platforms that surround us are purposefully designed to be unputdownable. Behavioral addiction is similar to drug addiction and can negatively effect our relationships (we’re almost all guilty of phubbing) and more serious health problems down the line. We can tackle these negative habits with small incremental changes. Take Netflix. 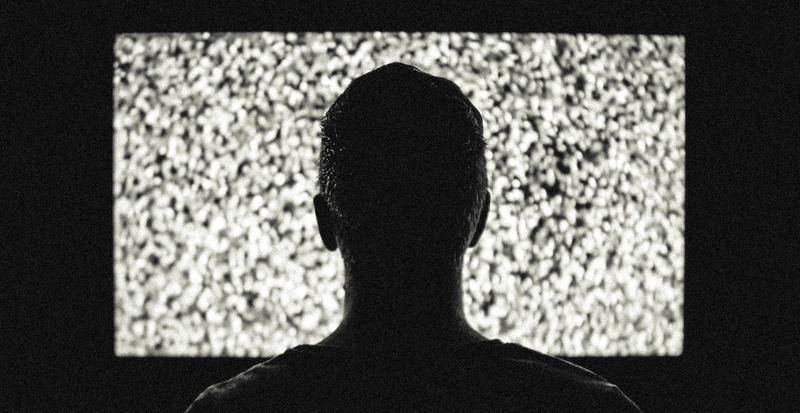 We all love a compelling TV show but how can we curb compulsive viewing? In an interview with the Blinkist podcast, Adam Alter laid out the ultimate trick to stop Netflix bingeing for good: avoid the teeth of the cliffhanger. Try this tip yourself to beat vacuous viewing and take a step towards forming healthy habits with technology. Check out the key insights of Adam Alter’s book Irresistible on Blinkist and listen to the full podcast interview here.